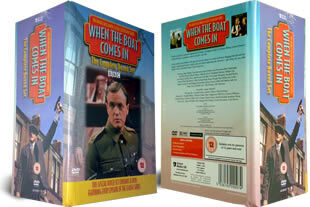 When The Boat Comes In complete BBC DVD boxset. 24 dvd's from the brilliant 70's TV series starring James Bolan. DELIVERED FREE IN THE UK. When the Boat Comes DVD brilliantly shows life in the North East during the depression. James Bolan plays Jack Ford, a rough diamond who gets by wheeling and dealing. This is classic TV entertainment at its best. Comes complete with extras DVD. 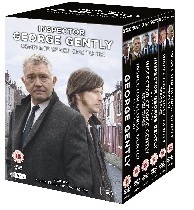 24 DVD Box Set delivered to your door.